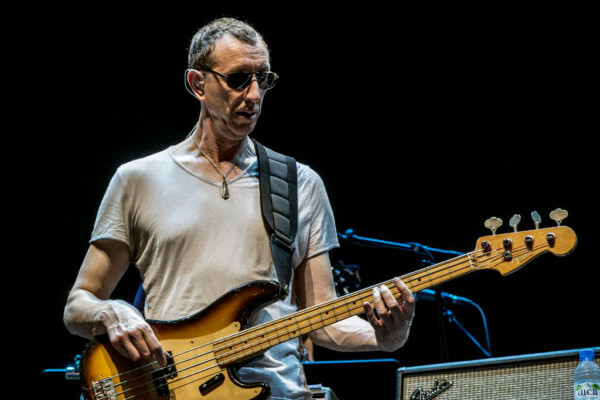 D’Angelo’s Voodoo was a delight for bass/soul fans, offering up grooves from star session player Pino Palladino. Inspired by old-school soul and R&B, the 2000 record is now considered a classic, and it’s getting the kind of treatment a classic deserves — a reissue on heavyweight white vinyl. The reissue has appeared as D’Angelo prepares to hit the road to continue supporting his latest album, Black Messiah. 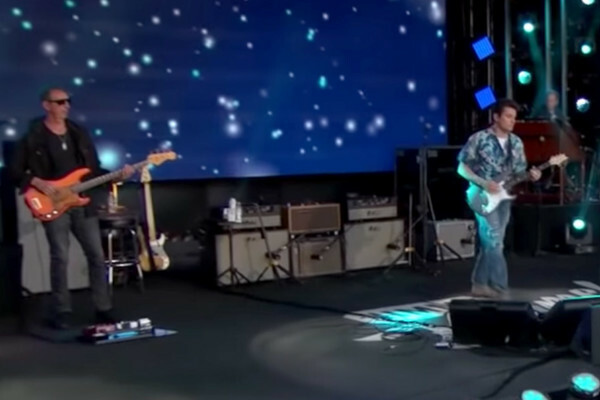 And his band again includes Palladino. The 15th anniversary edition of Voodoo is available now.